The Bowater Motor Group are no longer a part of the nationwide Z Energy "Good in the Hood" project, but we have decided to leave this section of our website here to celebrate the many years from 2013 through to 2018 when we helped many community groups. 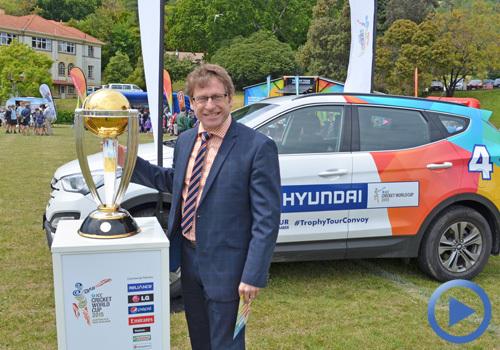 We previously held two Z Energy sites, on High Street in Motueka, and Z Rutherford in Nelson City, both giving away $4,000 per funding round, with 4 lucky local charity groups recieving a share of the $4,000 worth of funding. We had great responses from both locals and travellers alike during our campaigns from 2013 - 2018, with the charities very happy to be a part of it all. Good luck to all of those charities we supported, it was a pleasure working with you all during these campaigns. 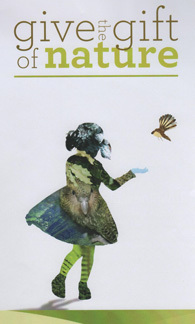 For the sake of archives, please enjoy some of the videos and articles contained within this section. 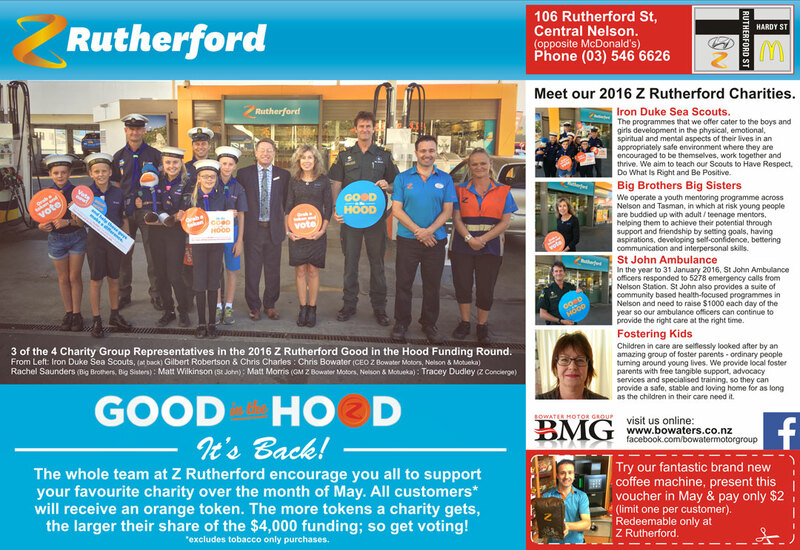 It has been another fantastic round of fundraising for the 4 local charities in this years 2016 Z Rutherford Good in the Hood. Not only have these hard working, and very deserving charities been given their share of the $4,000 on offer in this funding round, but they also had the opportunity to get amongst the locals on each of the Saturday's during May with their car washes to raise awareness for their specific causes. This is the real beauty of being Good in the Hood - the chance to enable the charities usually working behind the scenes to come forward and talk to everyday locals about what they actually do. For most people in our community, they are not really aware of all that these charity groups do, unless they happen to need their services. The more we collectively shine a light on these groups, hopefully the easier a job they have to provide the amazing services that they do. Most of these groups have to raise operational funds themselves, which is a very daunting task, and rely on the kindness of volunteers to deliver the vital support that they do to our community. This year we made a short video of handing over the donations and hearing from the representatives of the charities themselves. Awesome! Today we met the 4 charities involved in this year's Z Energy Good in the Hood funding round at Z Rutherford. Huge congratulations to St. John Ambulance in New Zealand, Fostering Kids New Zealand, Big Brothers Big Sisters of Nelson and the Iron Duke Sea Scouts. What an awesome result. May 04 Voting is open at Z Bowater Motors. It's easy. Let's get behind it and make a difference. For all of May we can collectively vote for our favourite charities in this year's 2016 Z Good in the Hood. Voting started on May 1st and goes for the entire month - and everyone that makes a purchase (excluding tobacco only purchases) can make a vote. Easy! The charities all share a slice of a $4000 funding pie depending on your votes - the more votes a charity gets, the bigger their share of the pie. How does Good in the Hood actually work? It's not that hard. Make a purchase and vote for your favourite charity. Matt walks us through it. The charities are all very excited to be a part of this year's funding round, and have some great things planned to get involved with this years Good in the Hood. 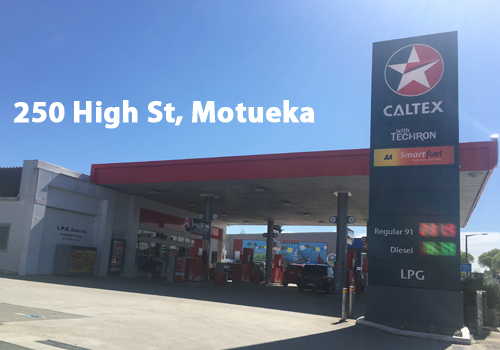 Stay tuned to this section of our website for all of the up to date developments, and more information on each of the charities at both the Z Rutherford Service Station (opposite McDonalds) and Z Bowater Motors in High Street Motueka. 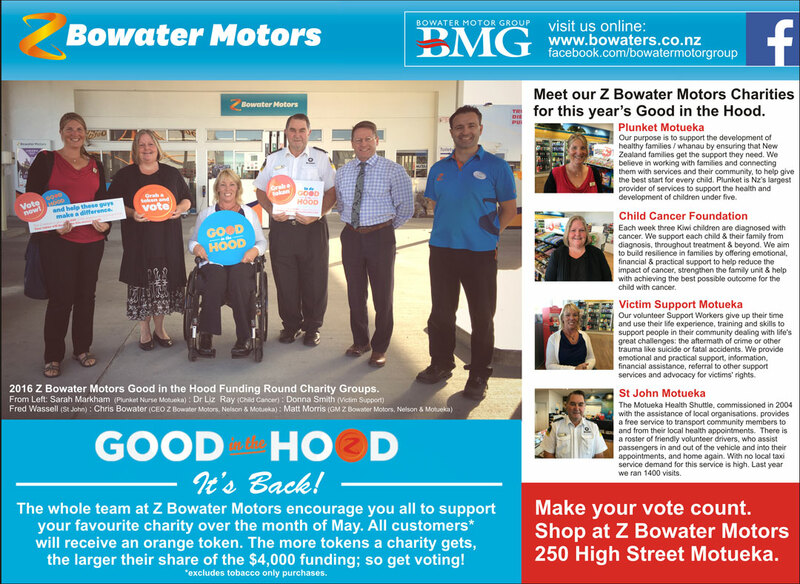 It's back, and we are excited for this year's 2016 Charities for Z Bowater Motors of Motueka. Keep checking back to this section as we get to meet the charities in more depth, so that you can make an informed decision as to where you put your vote. Click on the poster to enlarge it. It's back, and we are excited for this year's 2016 Charities for Z Rutherford of central Nelson. Keep checking back to this section as we get to meet the charities in more depth, so that you can make an informed decision as to where you put your vote. Click on the poster to enlarge it. 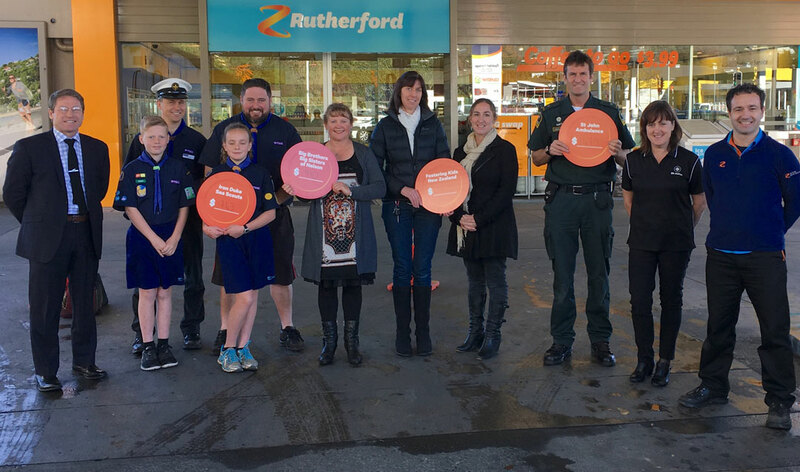 Video - meeting the charities at Z Rutherford in Nelson. 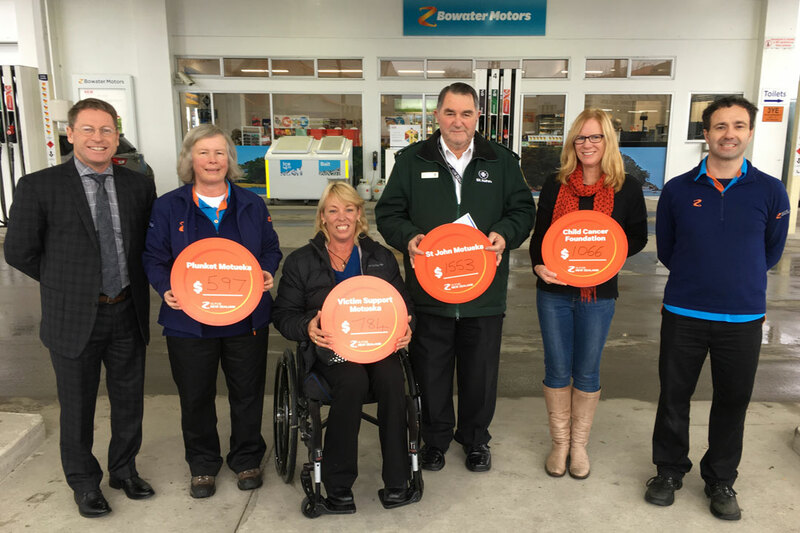 Video - meeting the charities at Z Bowater Motors in Motueka. We have been Good in the Hood. Thank you Motueka. 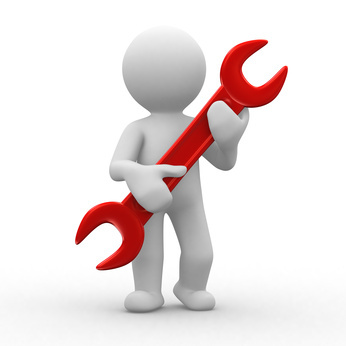 Voting begins at Z Bowater Motor's "Good in the Hood"
We have recently installed a new multi language tool. Head to the top section of the website and select your preferred language. Easy as that. Some of the images with words in them will not translate but with this new feature activated we create more content with this translation tool in mind over time. We hope this helps you connect with us.